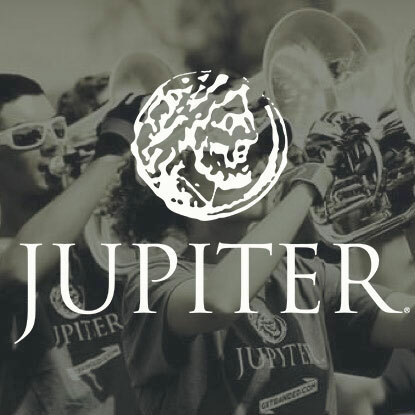 Many of the world’s most respected Artists and Educators are proud to represent Jupiter, Mapex, Majestic, and XO. Here are just a few of over 250 KHS America Academic Alliance Artists and Educators. To see more, click on the individual brand links below. 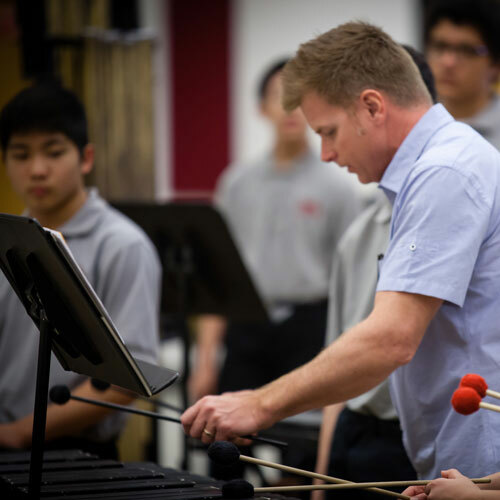 Prominent and highly regarded educator Dr. Peter Boonshaft became the Director of Education for KHS America in 2016 and is the author of the critically acclaimed best-selling books Teaching Music with Passion, Teaching Music with Purpose, and Teaching Music with Promise. 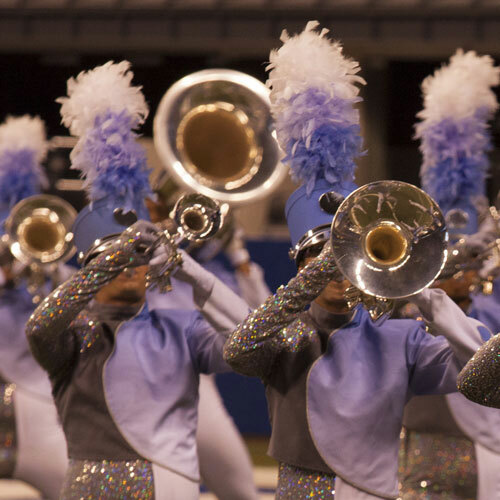 The Blue Knights Drum and Bugle Corps and Percussion Ensemble have been performing on Jupiter Winds and Mapex Marching Drums and Majestic Percussion since 2012 and have long been recognized as leading innovators in marching arts creativity design and performance. 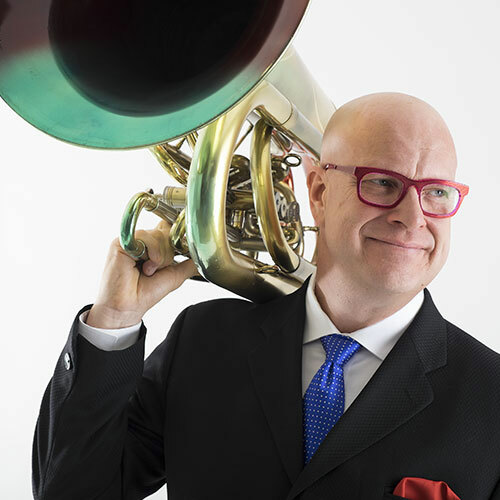 In addition to being one of the most celebrated tuba performers in history, Pat became a chief design consultant for Jupiter and XO in 2006 and has designed more than 20 different models including the Jupiter Quantum Marching Brass and XO low brass instruments. 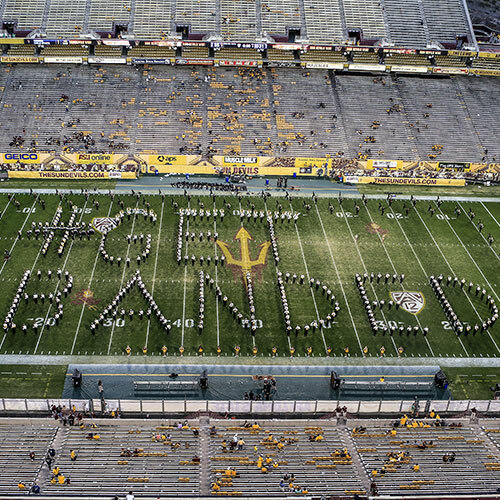 The ASU Sun Devil Marching Band is recognized as being one of the finest marching bands in the nation. 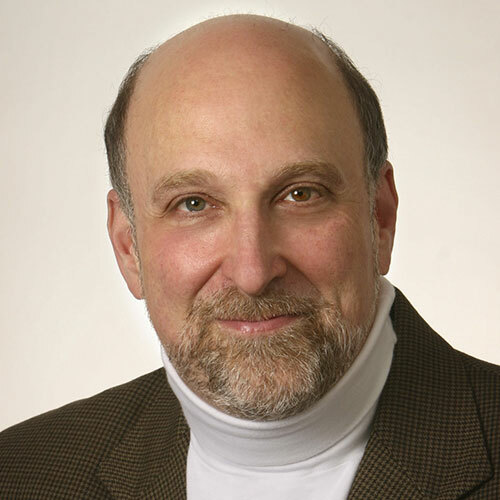 The 350+ member ensemble was the 1991 recipient of the John Philip Sousa Foundation Sudler Trophy, which is the highest award given at the collegiate level. Hard work, high standards, and a family atmosphere bring a very special Sun Devil Pride to the organization. 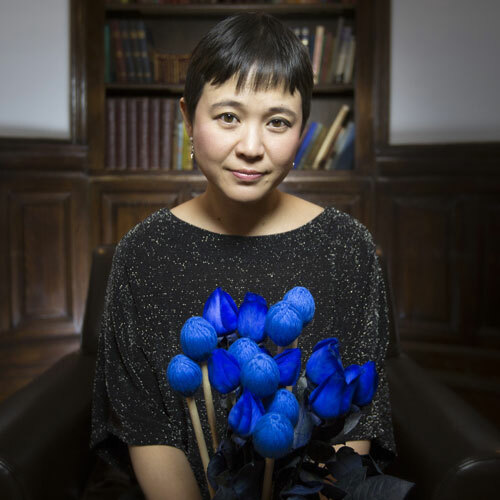 Internationally renowned percussion soloist and educator She-e Wu joined Majestic as a concert percussion artist in 2013, and has been working closely with our instrument design team ever since. She remains incredibly active as Associate Professor of Music and Director of Percussion at the Northwestern Bienne School of Music, while also serving as faculty, adjudicator, and guest soloist for events throughout the world. 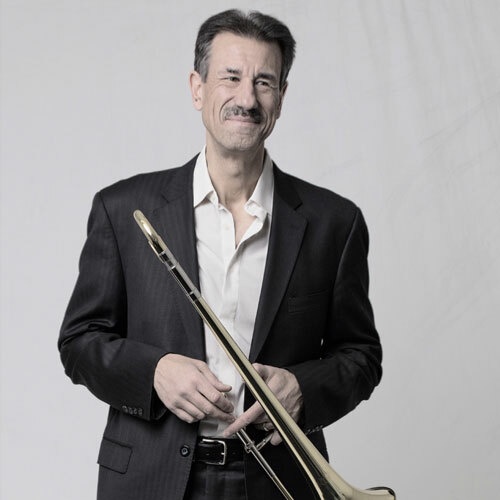 For over 30 years John has established himself as a world-class trombone soloist, a heralded bandleader, and a Grammy-nominated arranger. He joined the XO trombone artist roster in 2013 and worked closely with our team to design the acclaimed 1632 XO Lightweight Trombone. 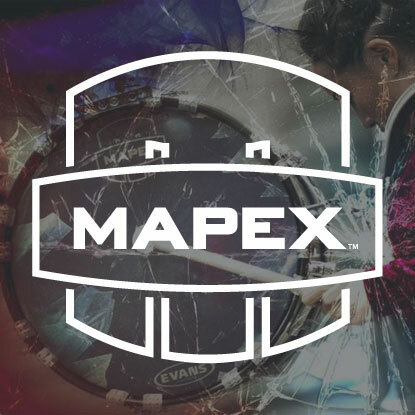 Orange County Independent Ensembles have been performing on Mapex and Majestic Percussion since 2013. 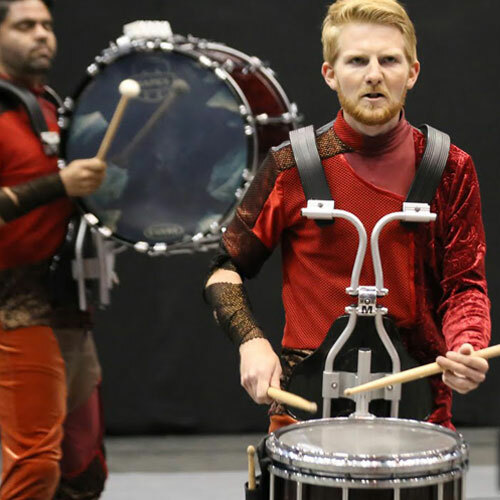 Their flagship ensemble, Broken City Percussion, premiered in 2016, immediately capturing the WGI Independent World Class Bronze Medal. 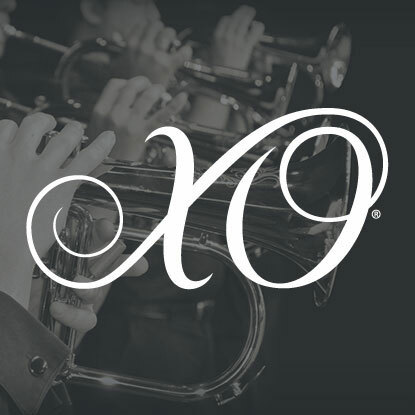 Roger Ingram joined the XO Brass artist roster in 2009 and was instrumental in designing the popular 1600i XO trumpet. 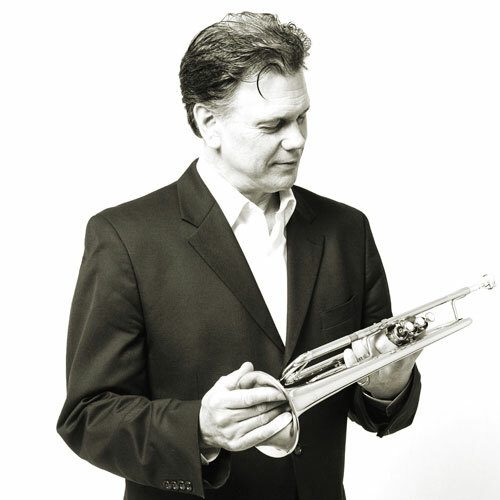 Roger is considered one of the most sought after and prolific jazz lead trumpet players of our time. 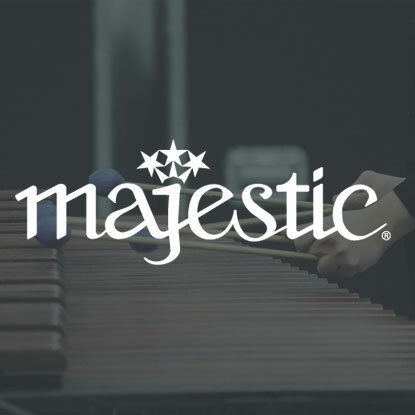 To view more of our KHS America Academic Alliance Artists and Educators for Jupiter, Mapex, Majestic, and XO, click on the individual brand links below.